Current estimated delivery time for this award is 6 working days Not sure what you need? Why not make an enquiry and see what our dedicated team can do for you. 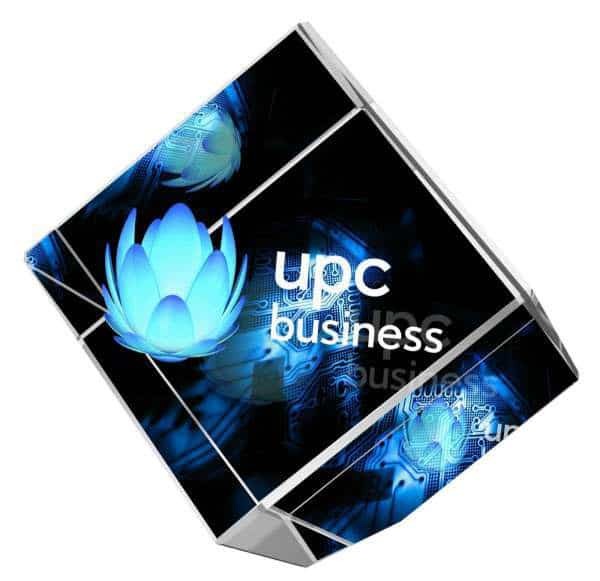 If you’re looking for a glass award with a difference, this slanted cube design is definitely worth considering. 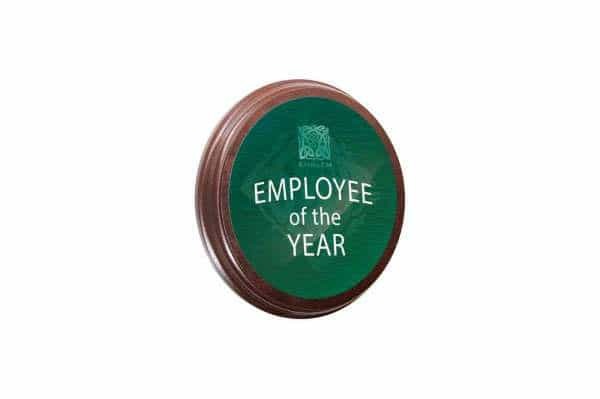 This eye-catching piece has a small flat section at the base allowing for easy display, with plenty of branding area that can be personalised with colour printing for a truly bespoke and brilliant award that’ll be the envy of everyone. 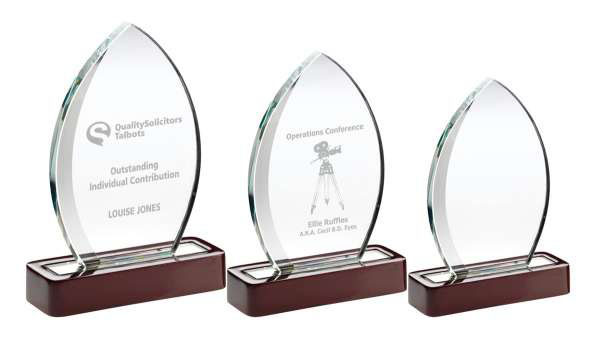 What’s more, each of these glass award prizes comes with its own presentation box for safe storage.